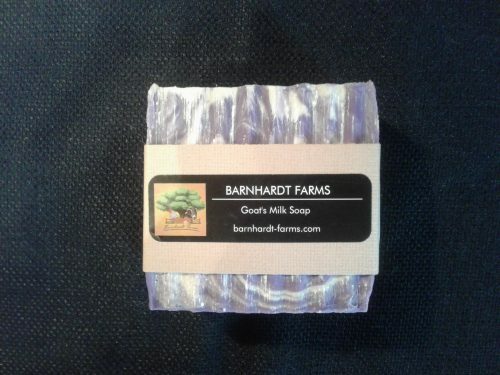 Short Product Description: Soft soothing and moisturizing goat milk soap. 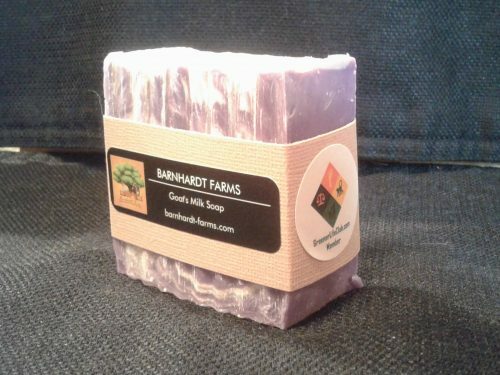 Located in Rutledge GA, Barnhardt Farms was established in 2011. We enjoy spending time with our LaMancha goats and nurturing a friendship with our herd. 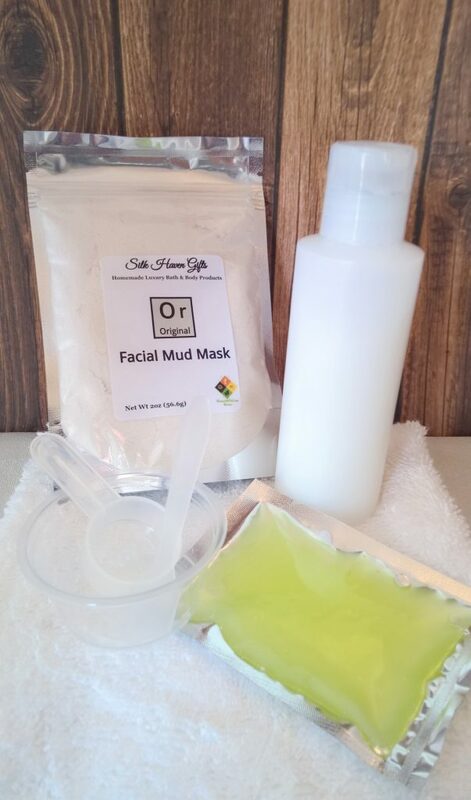 We have started making goat milk soap in 2018 and are having a blast. 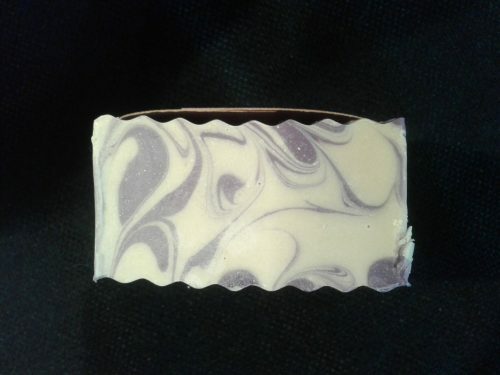 I luckily started out with a great recipe that has our soap in high demand. Check out our website for all scents and availability.